4 Nights at 4* Hotel Regente Aragón, Salou, H/B. 3 rounds of golf at: Lumine, Lakes & Hills. Car Hire x 4 days. 4 Nights at 4* Hotel Regente Aragón, Salou, H/B. 3 rounds of golf at: Lumine, Lakes & Hills. Car Hire x 4 days. Based on 2 persons sharing a twin room. 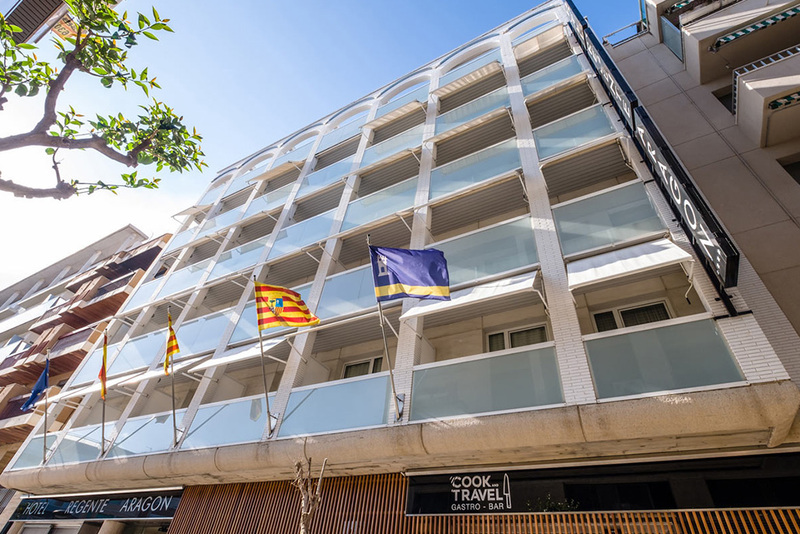 The Costa Dorada, literally the Golden Coast, is found in the Catalan province of Tarragona to the south of Barcelona, where the mild Mediterranean climate offers an ideal all year round opportunity to enjoy golfing holidays in Spain. Both Barcelona and Reus/Tarragona airports serve the region, with plenty of low cost airlines offering regular services connecting all parts of Europe and the rest of the world to the Costa Dorada. Marked by mild winters and warm summers with little rain and low humidity, the Costa Dorada covers more than 200km of Mediterranean coastline and boasts long golden sandy beaches and beautiful inland mountain scenery. The region offers visitors various attractions including the fine old cities of Tortosa and Montblanc, ancient monasteries with a long historical tradition set amongst spectacular scenery, and popular tourist towns such as Sitges and Salou, with its amazing Port Aventura theme park. With many unspoilt traditional villages rich in culture and gastronomy, the Costa Dorada is also home to important wine growing areas such as Penedes, Priorat and Terra Alta. Many of these vineyards have organised tours which include tasting. 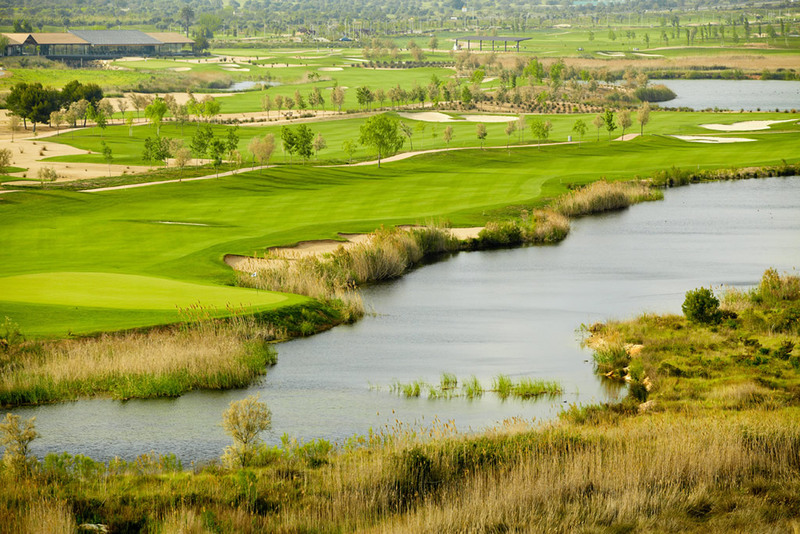 Perhaps one of the newest destinations for golf holidays in Spain, the Costa Dorada nevertheless is home to some spectacular courses, such as the new Port Aventura complex, which covers 200 hectares and has been designed to accommodate tournaments of the highest level. A total of three golf courses allowing a combination of five different rounds are available. Two of the three golf courses were designed by none other than Greg Norman. Away from the golf courses, the Costa Dorada offers fascinating landscapes for exploring. The interior is both fertile and dramatic, with many places of great historical and natural interest, including the delta of the river Ebro with its labyrinth of lakes and opportunities for hunting. 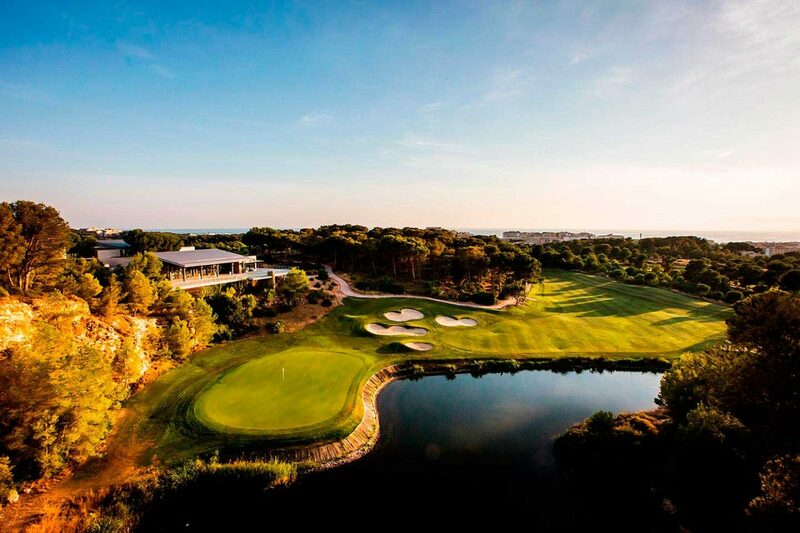 Although maybe not as well known for golfing holidays in Spain as the more developed Costa del Sol, for an alternative golfing break in Spain, the Costa Dorada, with its ideal climate, is well worth considering. If you have any questions regarding our cheap golf holidays in Spain do not hesitate to get in touch with us to discuss how we can help you enjoy your Spanish golfing experience.